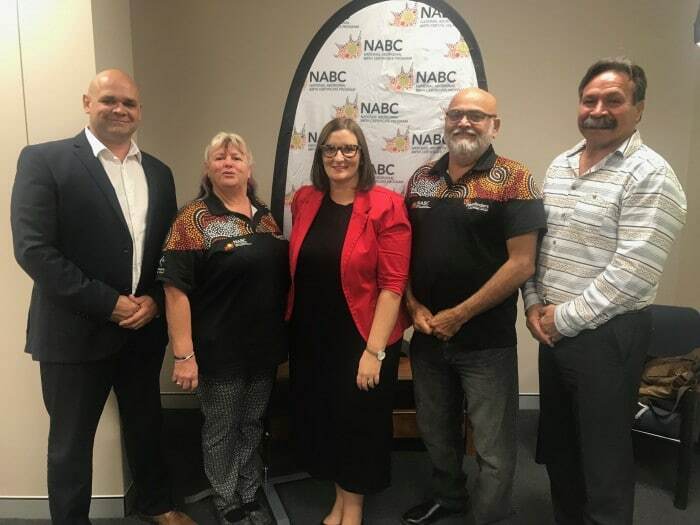 A meeting was held in Tamworth on Friday 25th May with Minister for Aboriginal Affairs, Sarah Mitchell and Phil Naden, CEO of Bila Muuji, in the hope of Seeking Funding Support to reinvigorate the Pathfinders National Aboriginal Birth Certificate Program in NSW. Pathfinders is determined to source additional funds to keep this vital program operating as Aboriginal and Torres Strait Island people still struggle to fully participate in Australian society without birth certificates. They experience difficulty enrolling in schools and in accessing mainstream services, such as; opening bank accounts, joining sporting clubs, voting, and applying for jobs, a driver’s licence and passports. We will continue to advocate and lobby for additional funding and to make the process simpler and more affordable for all Australians. Private and corporate donations are welcome.